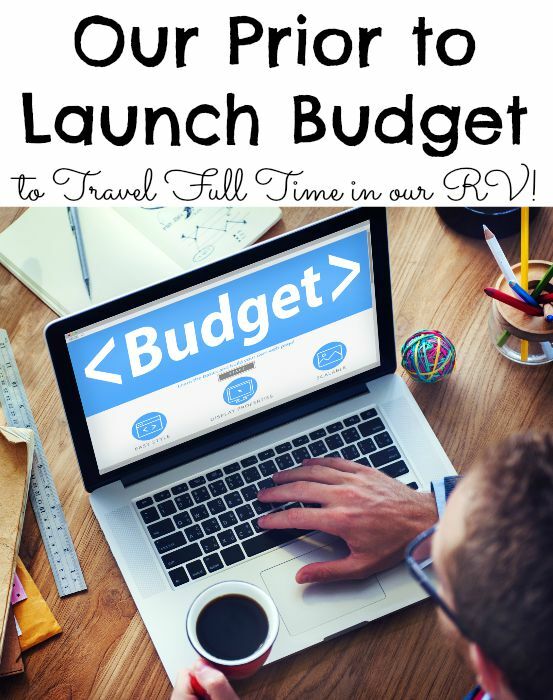 One of the many things we did prior to launching or even deciding to head down this road of traveling full time, was to do a budget. My husband is very much a numbers guy, while I am very much a ‘if we need more we will stop and work for a month or two’ type person. So in interest of helping others who are wanting to get online road I want to share our budget we have in place prior to launch. So here is a picture of our budget then I will explain our thinking below. Click to enlarge the picture to read it better. First you will notice there are 2 different amounts for each expense. They are titles ‘On the Road’ and ‘Workamping’. We plan to earn income as needed by workamping. What is Workamping? This is a working job where you work about 20 hours a week in exchange for a free campsite. Some even offer free laundry and an hourly wage. 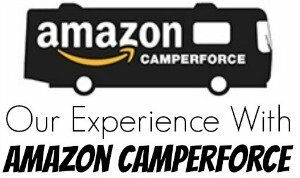 We are looking at the Amazon Camperforce Program and I will share more about that later. 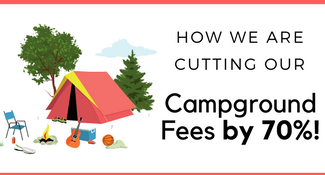 So we budgeted for $800 for a camp site. I know it will depend on the area. Some places we will spend more others less. We plan to try to offset this soome by boone docking a few nights a month. If this turns out to be something that works for our family, we will look at solar panels to help with power. Next this you will notice is gas. I am thinking I might have under budgeted on this. The reason being I based this in our gas van and now we have a Diesel Ford Excursion that take over $80 to fill up :O OUCH! We plan to travel about 4 hours at a time between location, and stay in one place for a week or 2 weeks. In some cases like Workamping, a month or more. Our phone bill is about $100 more than it is now which I’m hoping is high but I will need to be able to use it as needed when we don’t have access to wifi to be able to work. Insurance I think will be right on, we are currently $10 over on this and we still have a 2nd car and Renter insurance on our plan. Sadly we don’t have a washer and drier in our RV (I’m jealous of those who do!) So im budgeting on laundry, this is for 6 people worth of clothes, sheets, towels and anything else. 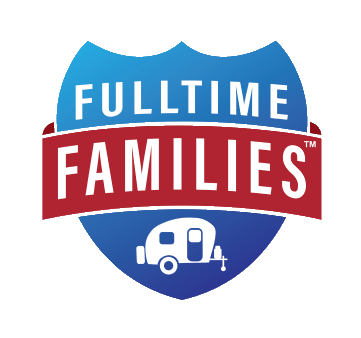 Our car payment and RV payment are set. We would love to have them paid off but if so? We wouldn’t get on the road for 5 – 10 years in which case who know if our source of income that is allowing us to travel would still be viable? This grocery bill is $100 more than our budget now, we won’t have our stockpile and price will vary based on location. Misc shopping as you see for diapers and RV items needed. Travel Money will include admission prices, tolls, eating out to try local food ect. We will have a credit card as a back up, we do have a balance on it to pay off and then use it for gas and pay it off each month. For Health Insurance we went with Medi-Share (Let them know Mark and Danielle Leonard sent you!) It’s a Christian Healthcare Sharing program. Learn more about Medi-Share. Under there are some memberships that have yearly fee we are have either bought or are looking into. At the bottom you can see our totals and any notes off to the site. One thing we didn’t budget for propane and I have no clue where to start there! So do you full time? What do you think of our budget? Any tips? « Mess Free Color Mixing Activity For Preschoolers! 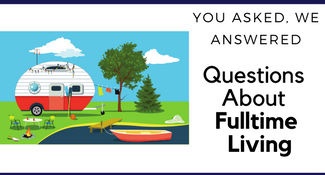 Propane: Mainly try to avoid running the RV house furnace. Buy a floor-standing ceramic heater (we use the Lasko brand) for heating the trailer when you are plugged into electric. When we are where it’s cold overnight I’ll set the house thermostate to kick on at 60, and set the electric heater to 66/67. If the electric doesn’t keep up then the house furnace kicks on. A $50 heater will pay for itself in two propane bottles. If we are where it’s warm we go 2 mos without filling propane. Using this approach (and by not being where it was too cold for too long ) on average we spent $15/mo on propane in 2014. Thank you! Thats curbs my fear a bit that we won’t be spending a few hundred on propane! I love your blog. 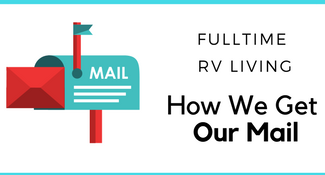 My husband and I have talked about RVing so many times. I love how open and honest you are about the process. Keep it coming!!!! Thank you! We move into the RV for our last week here on Friday and I can’t wait to share our progress! Thank you for reading!